If you have another particular rare timber in mind we can find that for you too! 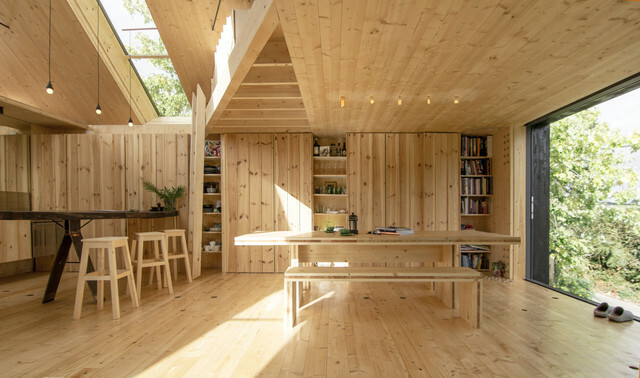 We understand the importance of dimensional stability and stunning appearance when sourcing joinery and furniture grade timbers so we supply only the best. We can cut your timbers to any length, just ask our team. If you are looking for your project to stand the test of time we have timber that is up to the job. Durable, robust and beautiful our joinery timbers are of the highest standard possible. All of our timber is kiln dried, kept indoors and is of the highest quality. We source from reputable mills to supply you with the finest timbers on the market. Can you match the timber I already have? 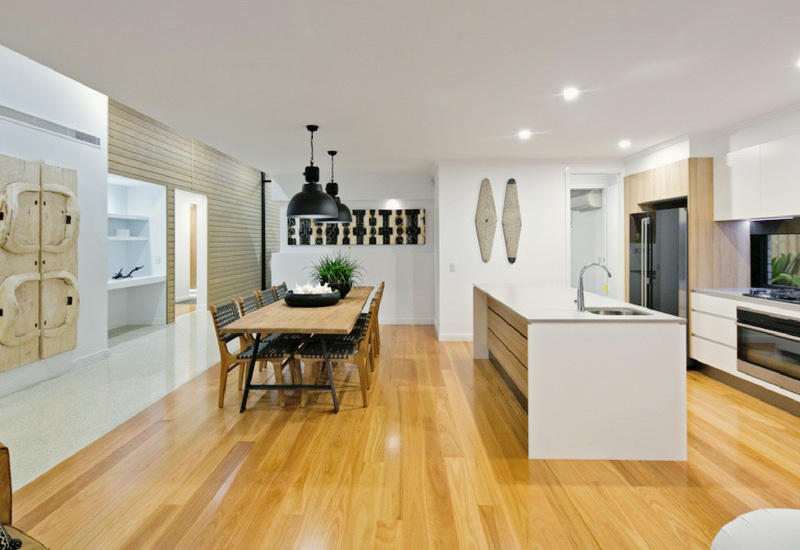 If you are looking to match existing timbers we have a comprehensive range of Australian and international hardwoods as well as other species in stock, so just make an enquiry and we will hunt out the perfect timber for your job. Do you have a crane truck to make deliveries? Yes we can use the the crane truck when required for all Melbourne metropolitan deliveries. Do you supply builders hardware? Yes! Anything you need we can supply. We have an extensive range of fixings and fasteners to put your project together.